It all ends here! 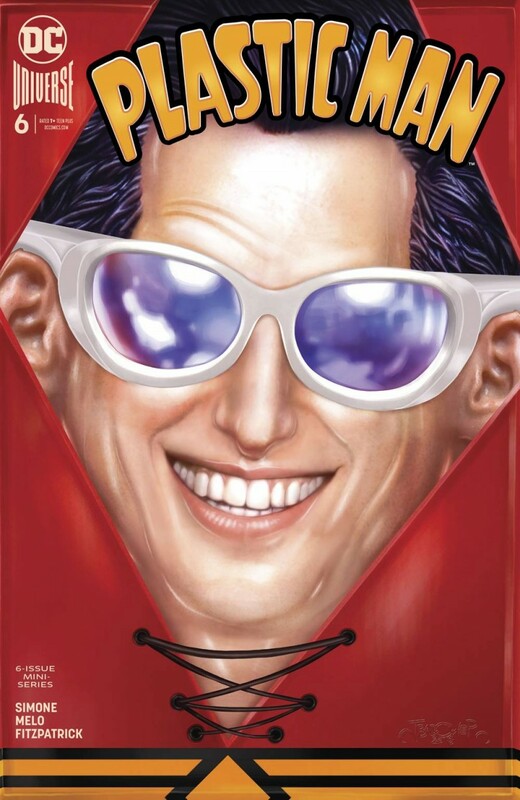 Will Plastic Man survive an attack by?another Plastic Man? And if he manages that, will he survive a face-off against the super-villain who set up that first battle? And what about the rest of the super-cabal standing by to see the outcome of those fights? And then?you know what? Let’s have some faith in Mr. O’Brian, who has eeled his way out of all sorts of trouble so far.